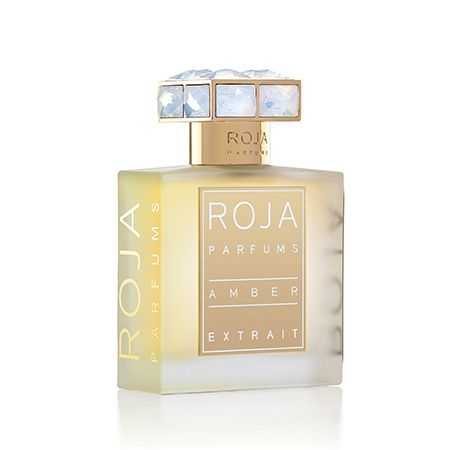 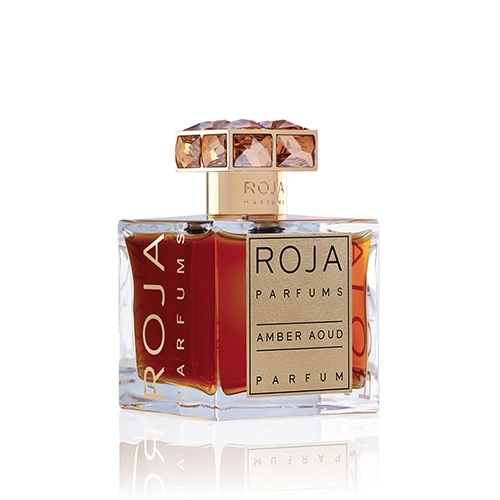 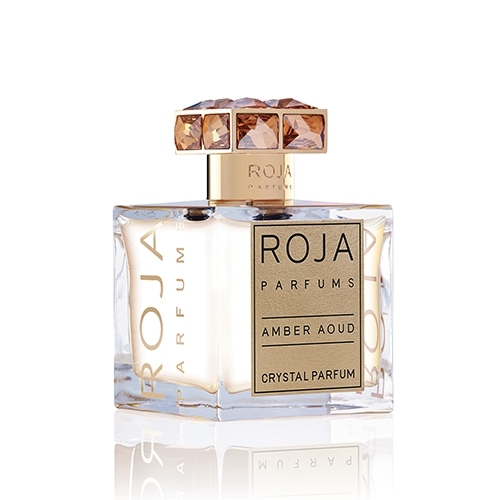 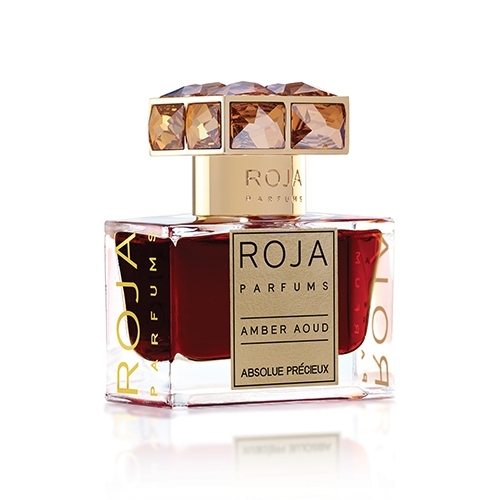 "Amber in a few words : seductive, enveloping ppulence. 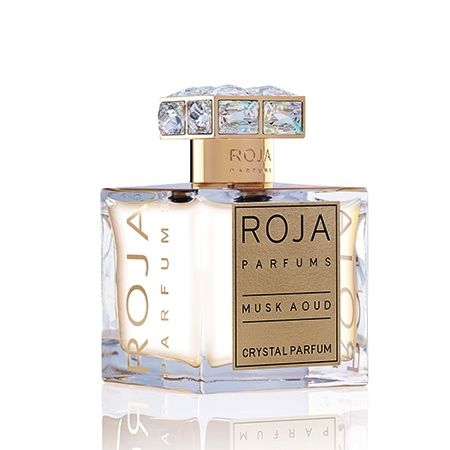 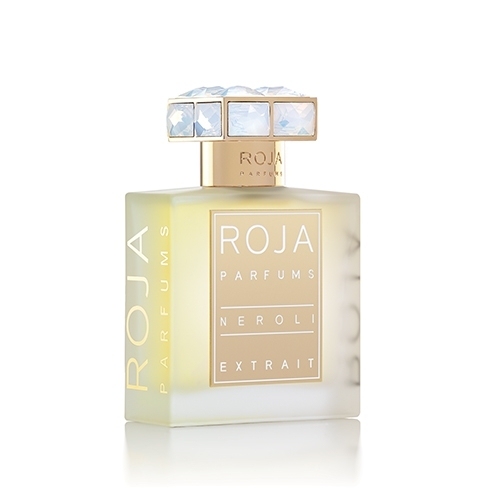 It is a rich, soft, very sweet and warm..."
"Mysterious and extremely Sensual, Musk Oud Absolue Précieux is a warm, sweet, spicy and leathery..."
"Mysterious and extremely sensual, Musk Aoud Crystal Parfum is a warm, sweet, spicy and leathery..."
"Neroli Extrait is pure refined, fresh sophistication. 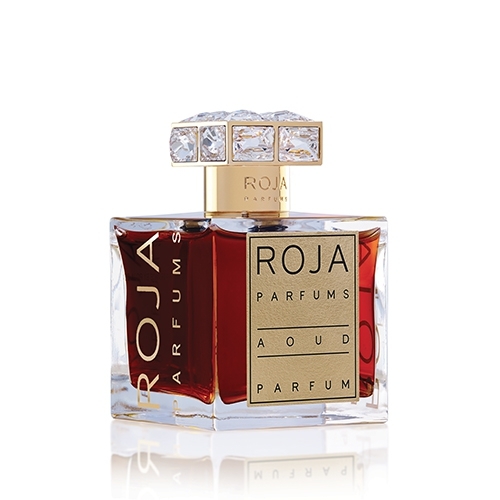 A warm, dry, sweet and sensual fragrance." 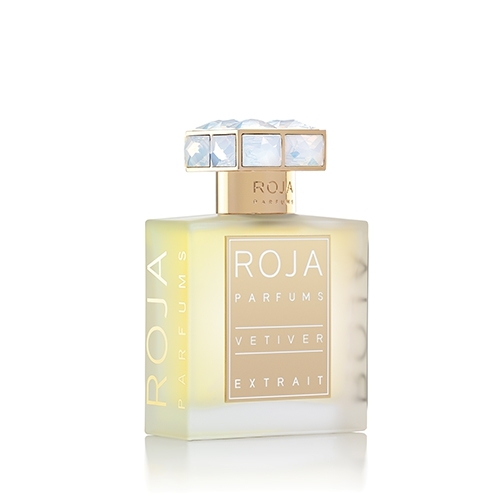 "Refined, natural elegance for a warm, fresh and spicy fragrance."